Fork Truck Direct have won awards for being Doosan’s leading independent distributor, selling in excess of 1200 new Doosan forklifts since becoming a dealer. Here at Fork Truck Direct we have in excess of 300 trucks in our hire fleet, including both new and refurbished trucks, all of which are LOLER certified. We provide the fastest and most efficient service in Essex & Suffolk. As a result, in the last 10 years, our customer service business has grown by over 300%. We are very proud of our parts capabilities and liaise closely with our major suppliers. We deliver 95% of parts within 24 hours. Basic pallet trucks were introduced during the 19th Century, offering a safe and convenient means of moving pallets of products. 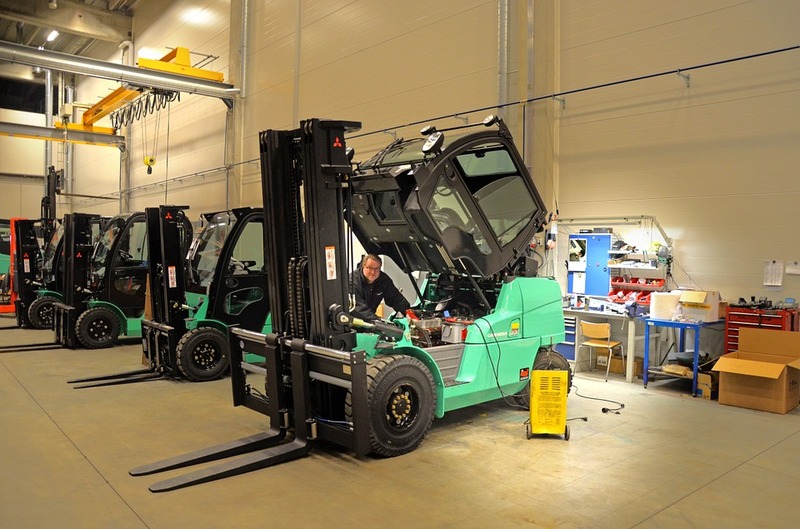 Fork Truck Direct specialise in the sales, hire and servicing of forklift trucks. Established in 1995, we are an independent forklift truck company that provide materials handling equipment to a wide range of industries across Essex, Suffolk and East London. 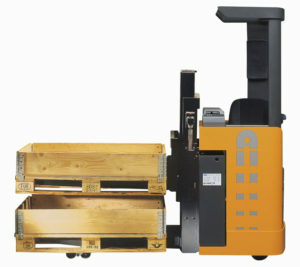 We are main distributors for the market leading brands of Doosan, Combilift and Narrow Aisle Flexi forklifts. 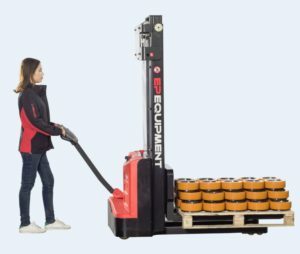 Fork Truck Direct can guarantee exceptional value and service, offering the most efficient and cost effective materials handling solution available. Premium Cyder specialists Aspall, is one of the ten oldest family businesses in the UK. For the past eight years, Doosan’s Pro-5 forklifts have helped to bring a little extra fizz to the 285 year old Suffolk site. This drinks wholesale business benefits from our materials handling support. Our equipment at this international airport helps keep the luggage moving day to day! FTD keeps in step with this busy fashion retailer, supporting their logistics and distribution day to day. Our equipment provides the added spark to keep their goods moving. We work with a variety of brands who recognise our commitment to great customer service and exceptional quality.